-ships FAST! 2 day delivery in the Miami area. Not available in stores. 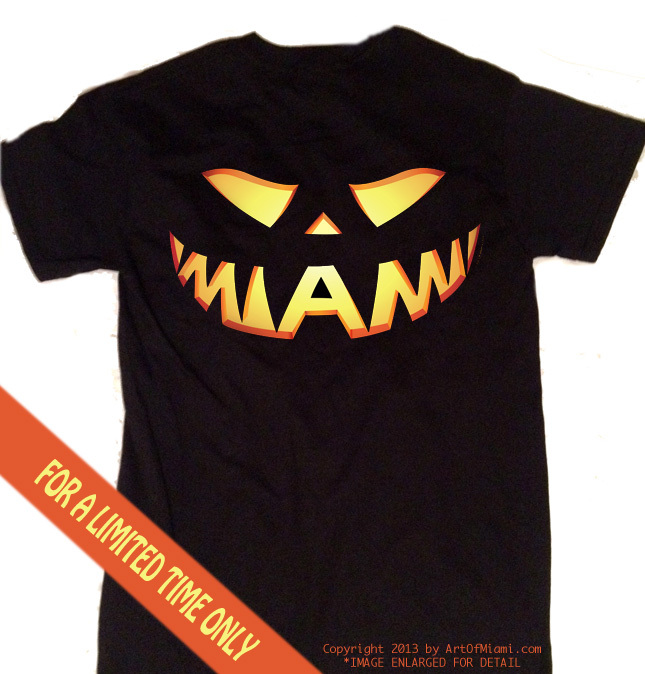 Exclusively designed and trademarked by ArtofMiami.com. Available for a limited time.